One of Cloud9&apos;s stronger performers, the Frenchman looks set to depart the Americans. 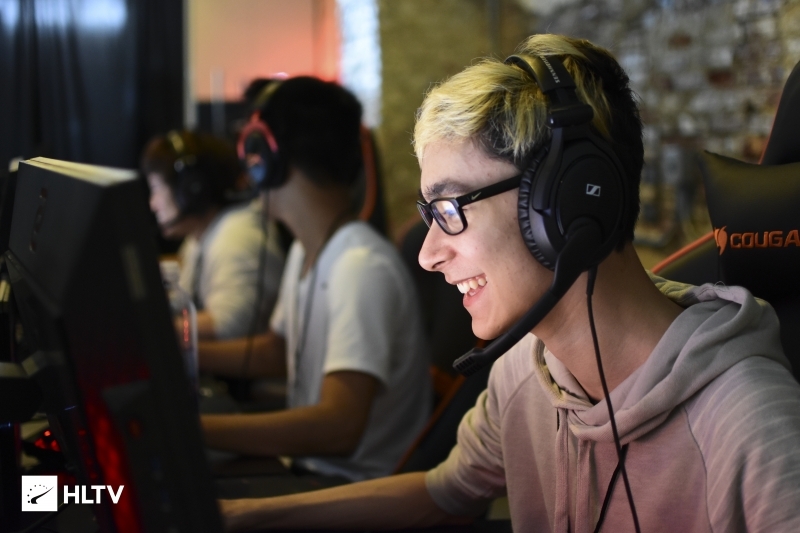 According to a report from Dexerto's Jarek "DeKay" Lewis, French rifler Fabien "kioShiMa" Fiey is set to leave the American team. This is the latest rumored change for Cloud9, who are in a restructuring phase since the IEM Katowice Major. 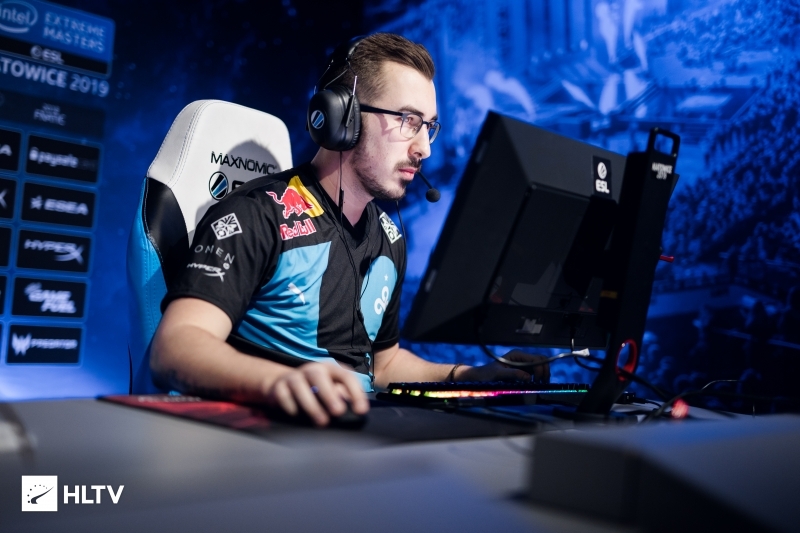 kioShiMa started playing with Cloud9 back in November last year, acting as a stand-in having replaced Tyler "Skadoodle" Latham, at the BLAST Pro Series Copenhagen where the team finished fifth. In total he has played at six offline events after signing, including a second place finish at the ELEAGUE CS:GO Invitational in January, a third place finish at BLAST Pro Series Lisbon and a 9th-11th place finish at the IEM Katowice Major. 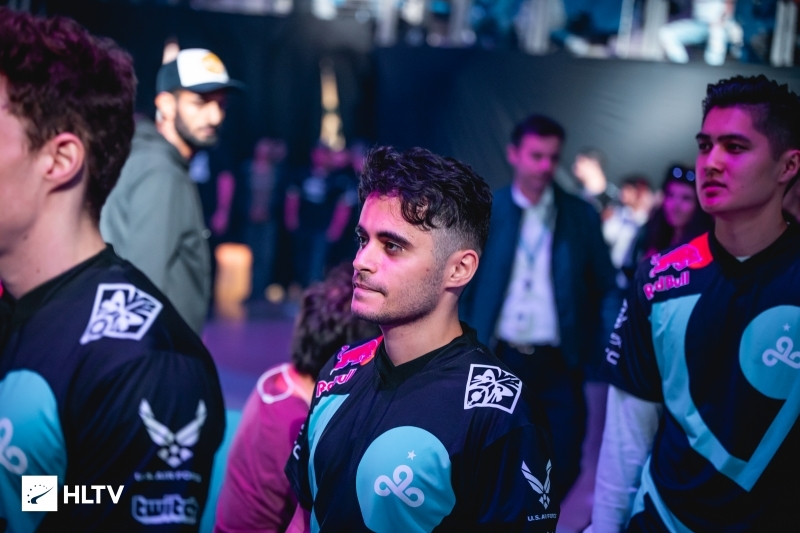 Throughout his time on Cloud9, he had to work with a number of stand-ins and never played with the full roster due to the poor health of IGL Maikil "Golden" Selim. The only time he played with the full team was at his first event, BLAST Pro Series Copenhagen. Cloud9 have already undergone a vast amount of changes, which started after the IEM Katowice Major seeing Golden return and replacing Robin "flusha" Rönnquist on the roster. This was then followed two days later with stand-in Jordan "Zellsis" Montemurro also being released. 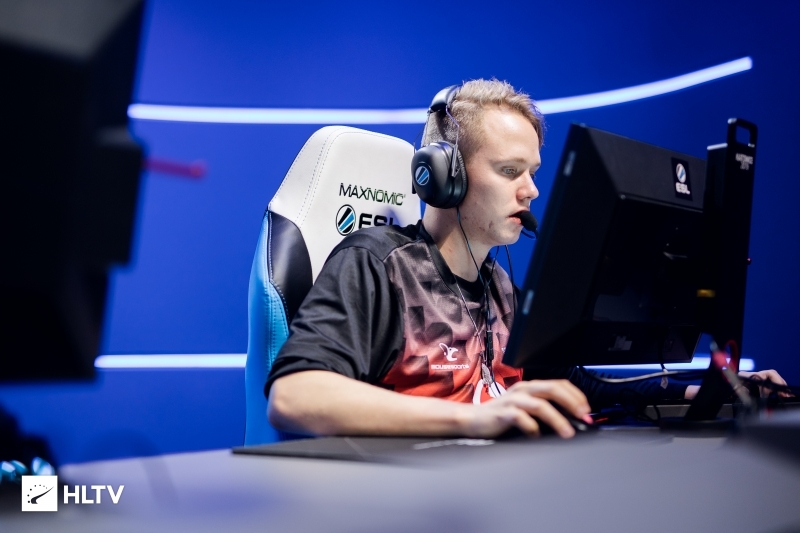 In terms of players in, mousesports' Miikka "suNny" Kemppi was being rumored as an addition, but also according to Dexerto this move has fallen through with the Finn instead becoming a target of ENCE. Coach Soham "valens" Chowdhury is also set to depart, once a suitable replacement has been signed. 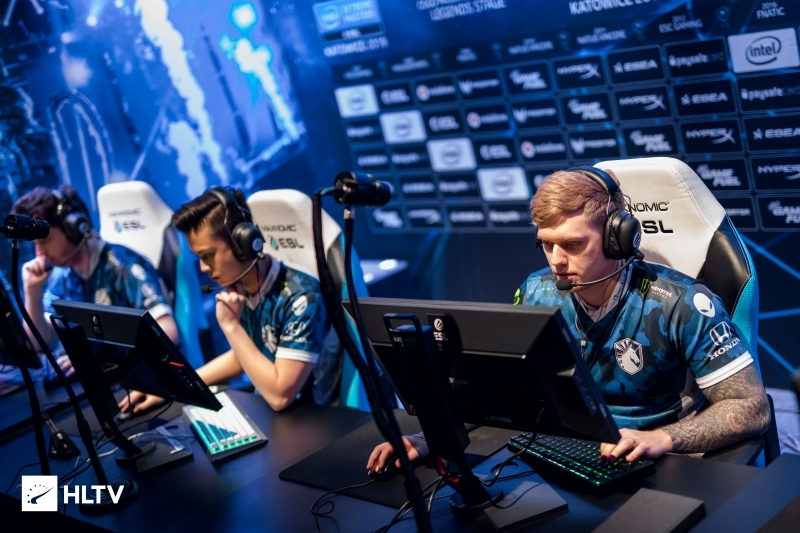 The move would mean Cloud9 are down to three players, and with the ESL Pro League Season 9 roster lock deadline coming in less than a week on March 22nd, they do not have much time to secure the services of two new players. Another unexpected side-effect is that this would mean Cloud9 will not have the 3/5 required members of the playing roster remaining to receive a spot at the StarLadder Berlin Major. Unless the team bring back one of the recently departed Zellsis or flusha, or utilize the trick regarding the coach spot with one of those two or kioShiMa, they would have to re-qualify from the Americas Minor. 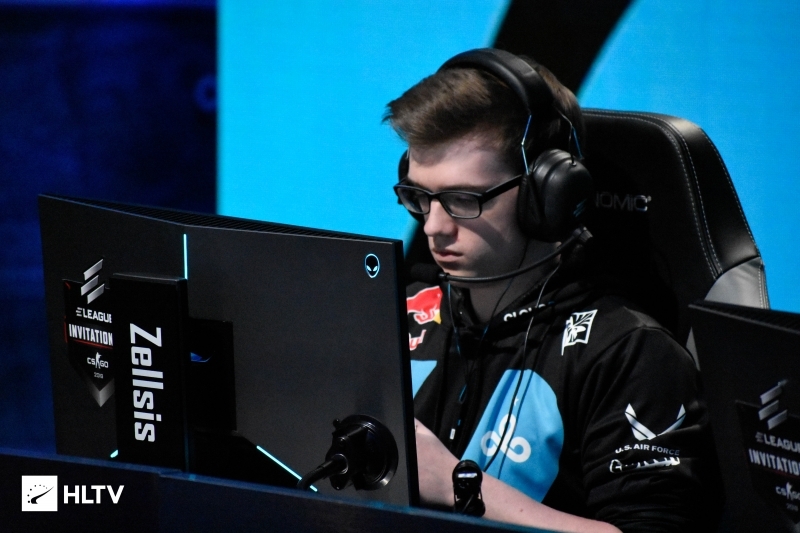 This roster uncertainty could further explain why Cloud9 withdrew from the upcoming week of ECS competition, where they were replaced by Pinnacle Cup team Bad News Bears. Cloud9 are next set to be in LAN action at the upcoming BLAST Pro Series Miami on April 12-13th.